waterside contemporary is pleased to present The Freestone Drone, a new video installation by George Barber, in his first solo exhibition at the gallery. Unmanned Aerial Vehicles – drones – have become an everyday feature of contemporary military activity, replacing humans in reconnaissance flights, small-scale combat missions and covert operations. The US Army operates some ten thousands UAVs – a six-fold increase during Obama’s term - deploying them over locations like Pakistan and Yemen. In an installation conceived specially for the gallery and consisting of three video projections, an array of domestic objects and numerous washing lines, George Barber’s The Freestone Drone follows a mission from the point of view of the machine. 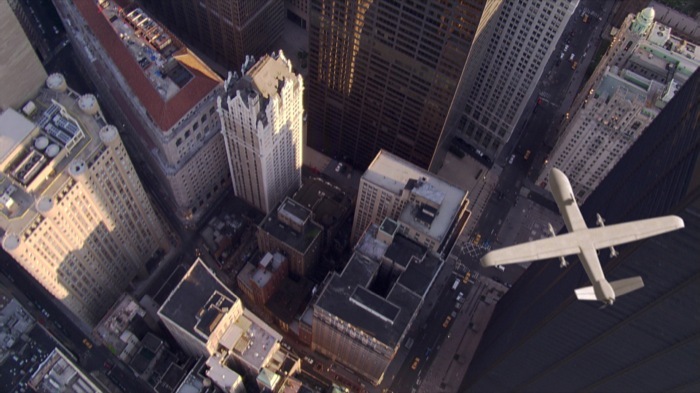 The drone’s camera surveys cityscapes, encounters individuals, reports, and in flight becomes aware of its own utility and destiny. 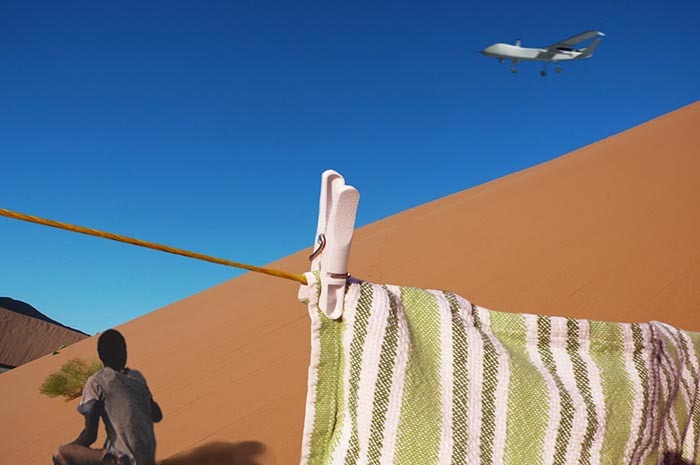 Drone operators routinely study the washing to learn about their targets - it is foretold that the Freestone Drone is to die entangled in a clothes line. 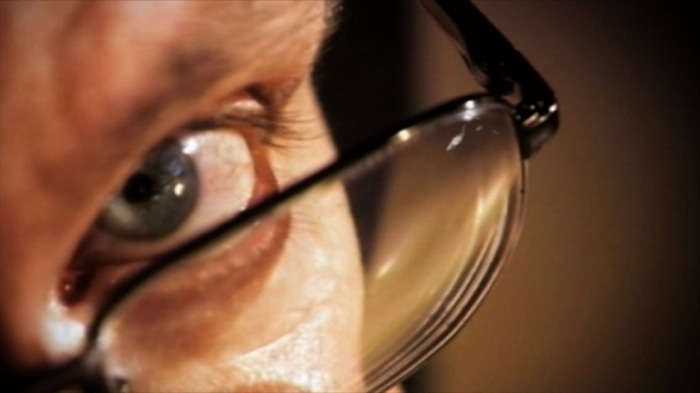 The video combines found and made footage to produce an uneasy, seductive montage, anchored on the drone’s private thoughts. Barber brings together war, love, life, death, and sends the drone over not only Waziristan, but also to New York and a London suburb. The drone then travels through time, projecting images of the past and possible futures. While narrative unravelled on screen resists easy categorisation, the artist draws the viewer to empathise with the antagonist. Engendered with human consciousness and independence, the drone is a poet who disobeys orders and does his own thing, a child within a machine. In the legacy of Godard and Marker, The Freestone Drone proposes the meeting place of poetry and philosophy as a site to consider contemporary ethical and political concerns. Ultimately, Barber’s work underlines the fact that technologies, and in particular modes of warfare, are symptomatic of the way we understand ourselves at our moment in history. Much now done in our name is at odds with democratic tradition: hidden, inhuman and robotic. The exhibition is supported by Arts Council England.